HELENE KIYOKO (SATO) TANAKA July 18, 1925 - September 27, 2017 Helene had a long, rich life as a loving and compassionate person. There are so many words to describe her vibrant personality but she was most fulfilled as a wife, mother, grandmother, daughter, sister, and dear friend. Helene grew up in Kakaako as the youngest of six children to parents who immigrated from Japan at the turn of the century. She attended McKinley High School and then the University of Hawaii graduating in 1946 with a major in social work. She continued her post-graduate education at University of Connecticut School of Social Work. In New Haven, Connecticut she met WWII veteran Harry Toshio Tanaka who was enrolled at Yale Law School on the GI Bill. After Harry graduated, they married and settled in Honolulu, where Harry clerked for a federal judge and then entered the practice of law. Helene's parents, Natsu and Kakutaro (Kakuzo) Sato joined Harry and Helene in their Aina Haina home where the extended family grew to include children Lynne and Alan. 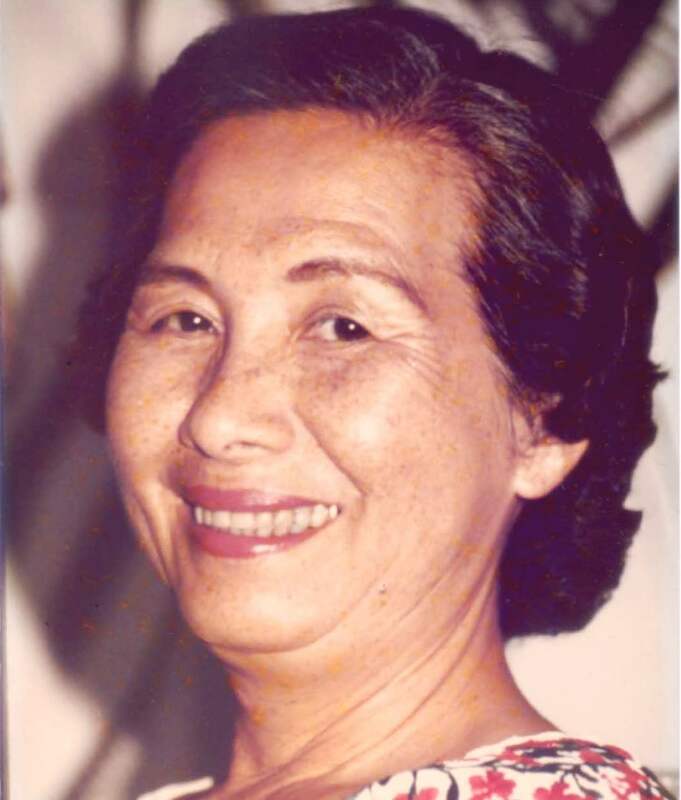 Helene's life was defined by service to others, as a social worker for Department of Social Services and the International Institute, which provided services to immigrants, as a caregiver to her parents, as a devoted room mother, and as a Sunday School teacher at Waiokeola Congregational Church, where Harry and Helene were life-long members. After Harry retired, in addition to traveling and convivial gatherings with friends, among their greatest joys was spending time with their children and grandchildren. In addition to her husband Harry, she is survived by children Lynne Toyofuku (Robert), Alan (Joni), and grandchildren Stephen Toyofuku and Christopher Tanaka. She is also survived by brother Takashi Sato (Edna) and many nieces and nephews. Helene's life will be celebrated in a service at Waiokeola Congregational Church on Saturday, December 16, at 2:30 p.m.